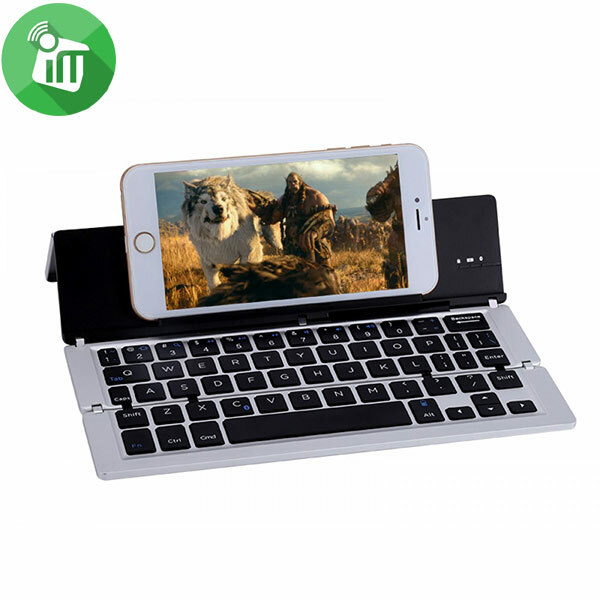 Reduce stress and increase the speed in which you reply to messages on your smartphone significantly with the F18 foldable Bluetooth keyboard. 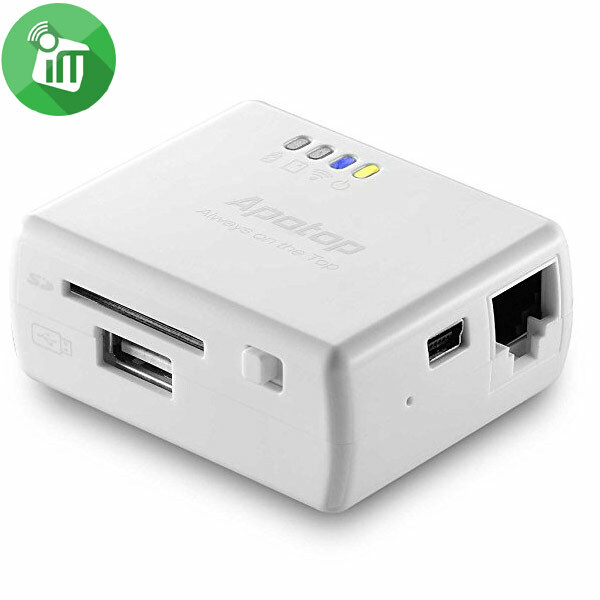 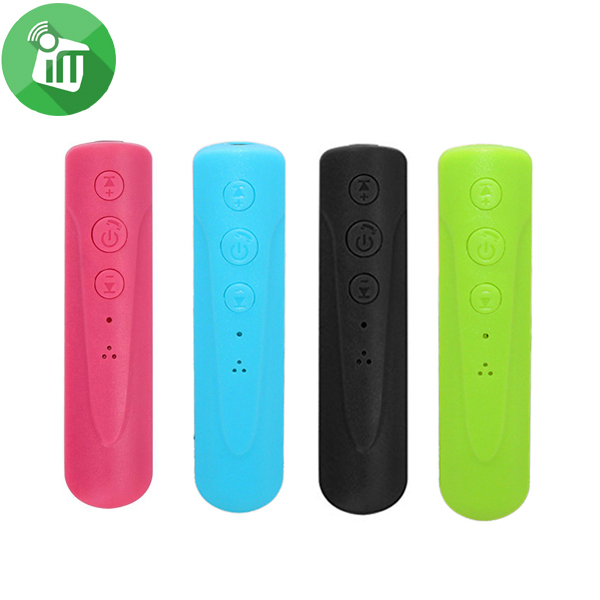 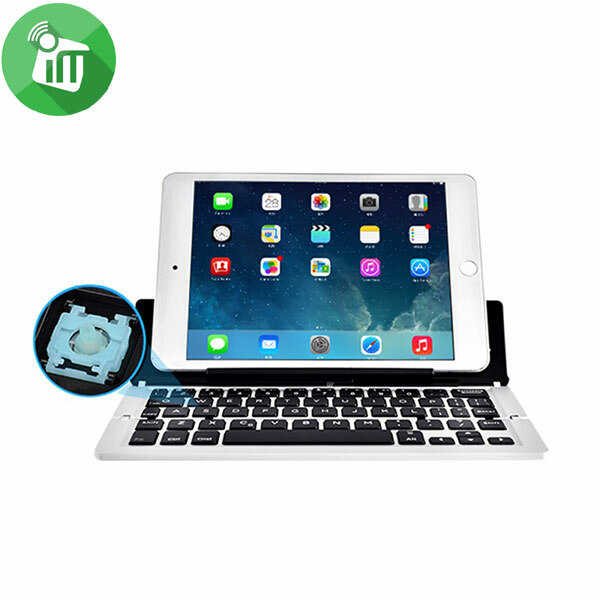 Everybody knows the hassle of typing a detailed text or even replying to a regular message on your smartphone. 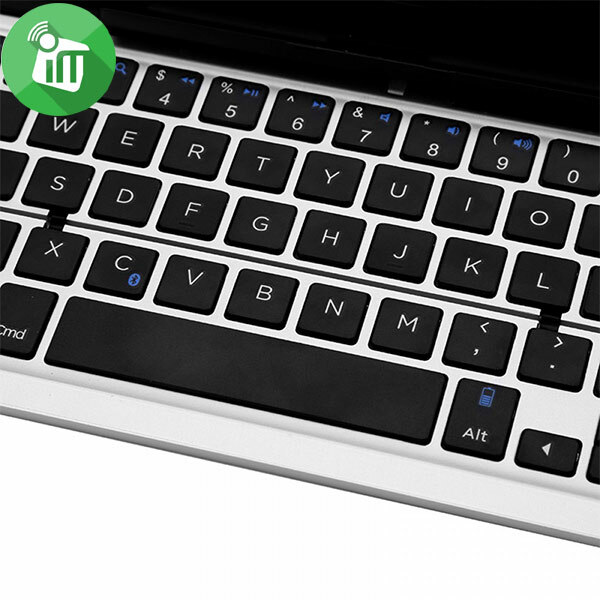 Slow typing speeds and miniature keys can result in quite the stress when you are in a hurry to reply a simple message. 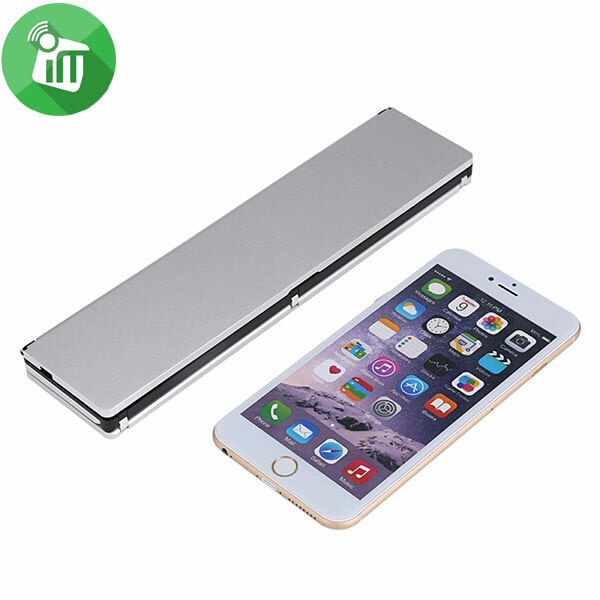 With this portable Bluetooth keyboard you will be able to reply a text or write up an entire e-mail in the speed that you are used too. 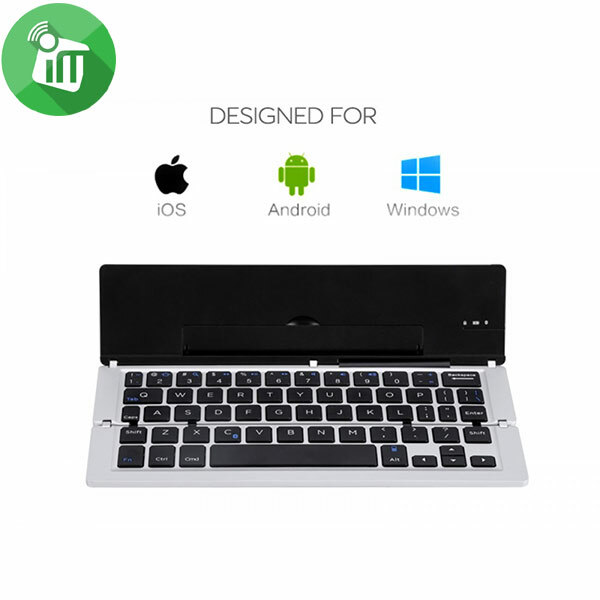 No more regular typos, no dreadful typing speeds, and no more stress. 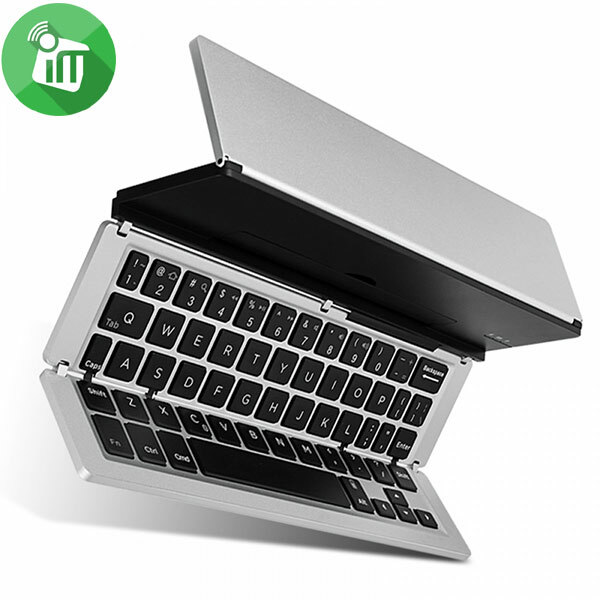 With the F18 foldable Bluetooth keyboard your smartphone literally gets turned into a miniature laptop. 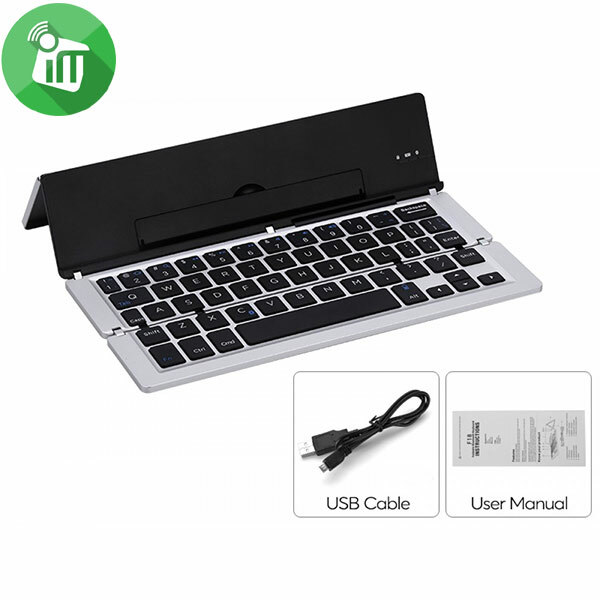 With its foldable design and light weight the F18 Bluetooth keyboard is an extremely portable gadget that can be carried around effortlessly in your pocket. 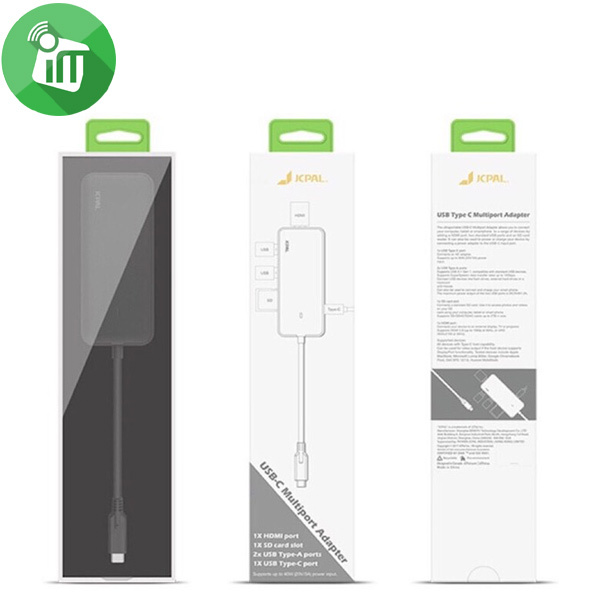 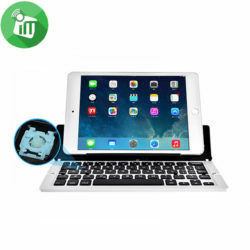 No longer will there be the need to hold on to your heavy laptop or over sized tablet in order to answer e-mails or write up official documents. 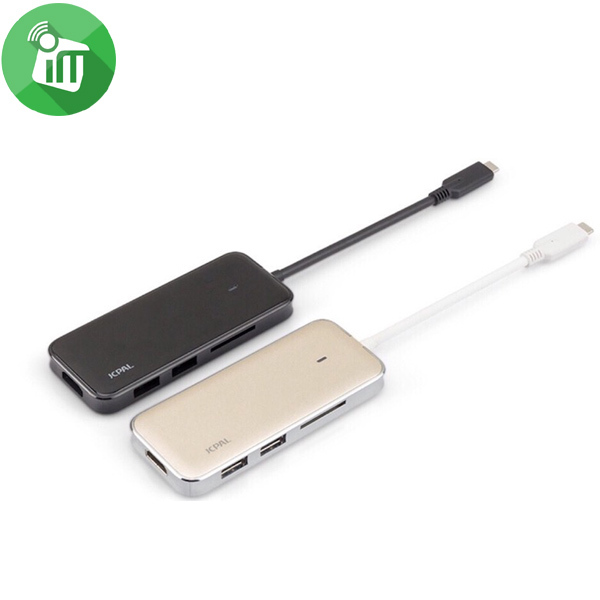 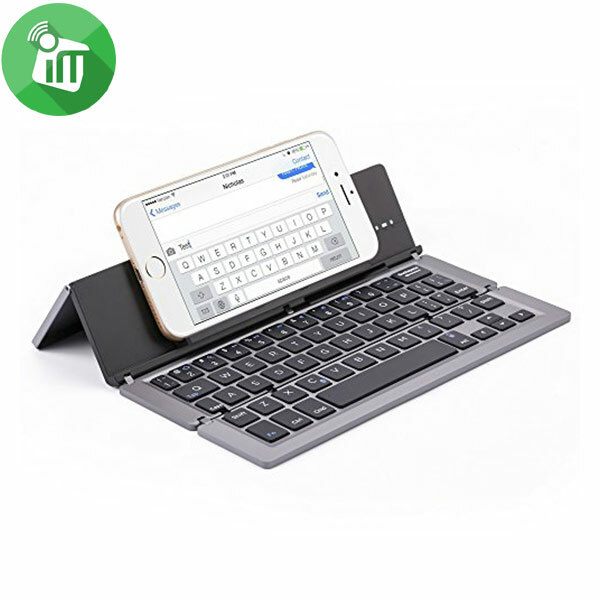 With this Bluetooth smartphone keyboard your portable productivity will increase significantly. 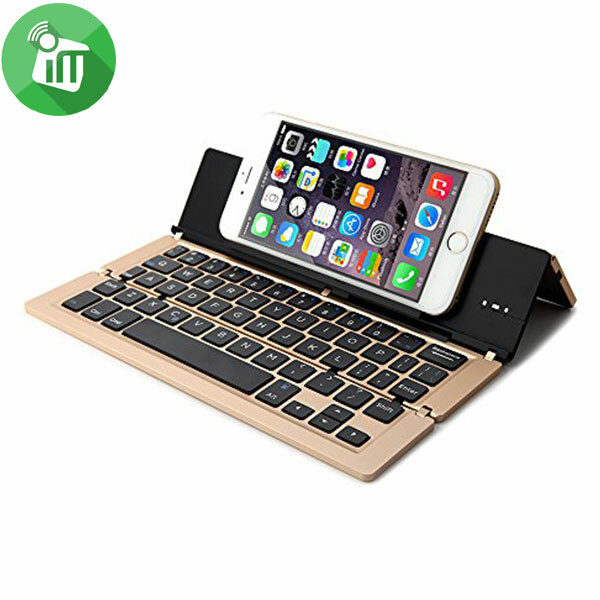 Holding a 400mAh battery this Bluetooth keyboard for smartphones lets you enjoy up to 6 hours of work before the battery needs recharging. 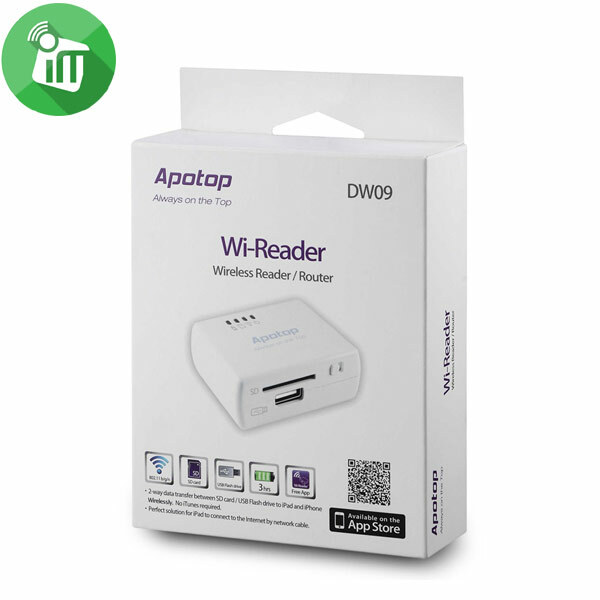 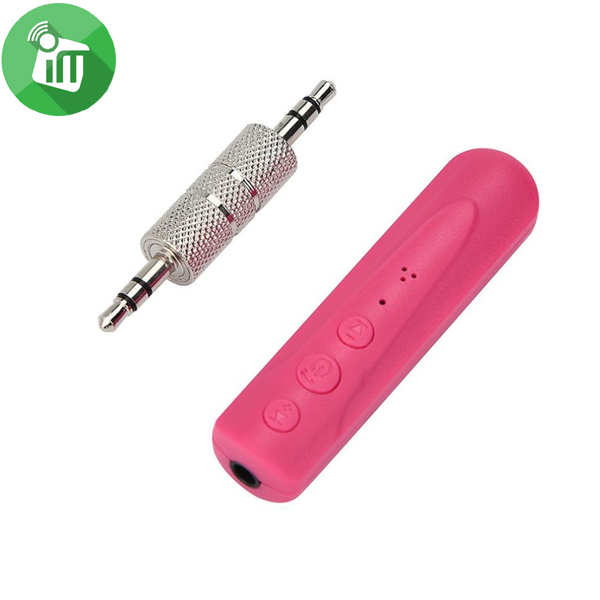 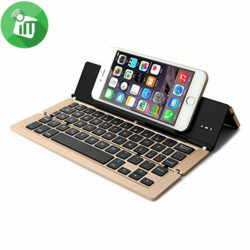 Although the keyboard features the design found on Apple devices this Bluetooth keyboard is perfectly compatible with any sort of Microsoft and Android devices as well. 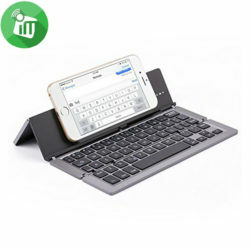 Smartphones or tablets, with its 7 meter range this keyboard can be used on virtually any device that features a Bluetooth connection.